We’ve scoured the internet to find some fab rooms – not boys’ rooms and girls’ rooms, just really cool bedrooms ideas for kids. Maybe you’ve grown out of your princess bedroom, or have gotten tired of your pirate room. Perhaps you didn’t have a real theme to begin with. We’ve gone for bedrooms that can be done without spending a ton of money – focusing quick fixes of a lick of paint and some new bed covers. You might not want to go the whole hog with this bedroom, but we love the climbing holds. Great tips on building a safe and fun climbing wall for kids here. The sizing of these bed covers differ depending on the country. The closest to UK sizes is the one on the German tab 135x200cm. If this one is a bit too expensive, then check out the Science Museum’s astronaut bed cover. 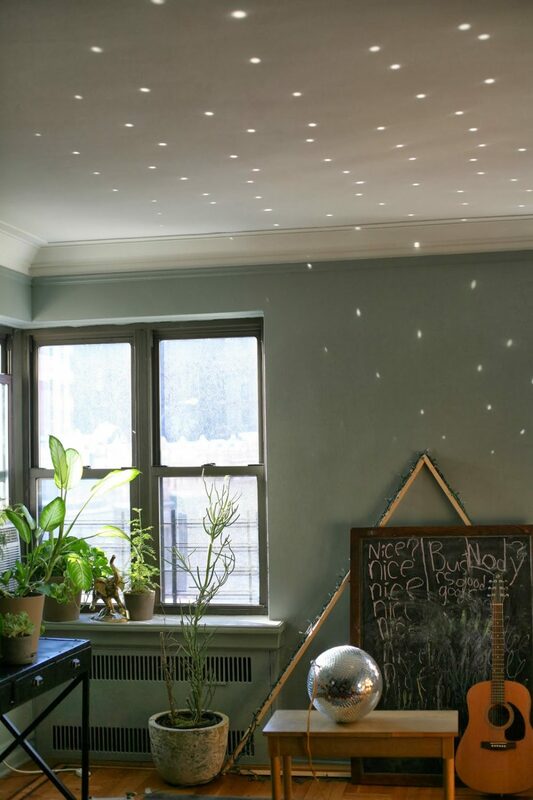 A disco ball placed on the floor on on a table where the sunlight can catch it will fill your room with dancing motes of light. 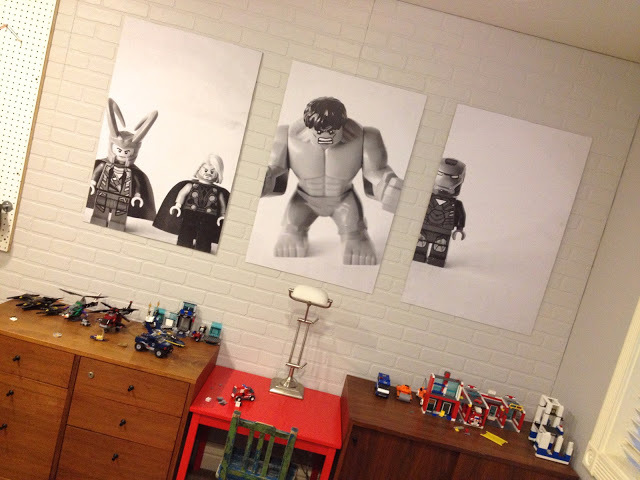 This is a really inexpensive way to have large and personal pictures in your room – take a photo of your favourite toy, and have it printed onto a big canvas. Find out how on this blog. We love the idea of a huge map mural on the wall, and this one is just a little bit different – a word cloud map. Available here in various sizes. A book nook to crawl into and forget about the world outside. Here is a gallery of the weirdest and wackiest bedrooms for kids that we found while researching this article. Please don’t ask your parents for a room like this, or they will never forgive the Jump! Mag team! A 98′ TV in the ceiling? Why not. Er, what? It does look incredibly comfortable! We actually quite like this one – sleep in the London Tube!